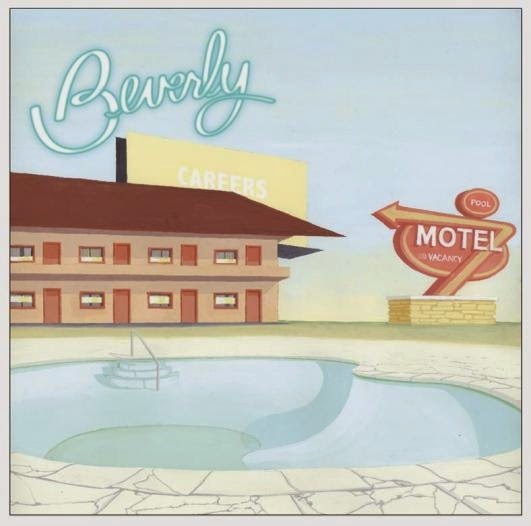 Beverly's debut album Careers is due for a release date of July 1 on the Kanine Records label. The first two singles to hit the web are "Honey Do" and "You Can't Get It Right". While both singles don't stray far off the path that Rose has blazed for herself over the years the songs are still gem-worthy fuzzy garage-pop tunes that were meant to get you dancing and succeed in doing so, or at least I tell myself that I'm dancing. It's probably more like convulsing/having a minor stroke.